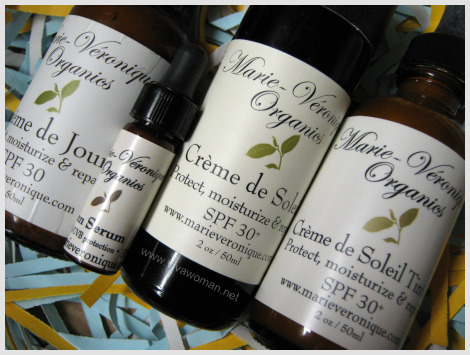 Some of you have been tempted to get the sun protection products from Marie Veronique Organics after reading my reviews and have asked me to give you recommendations to the products as you’re unsure which to choose of the three. So here are my comparison of their three products. 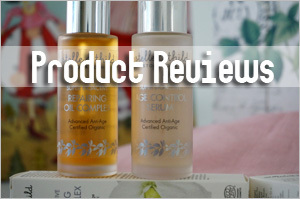 Â As a whole, their products have worked rather well to protect my fair skin tone. Â However, do note that I’m Asian with three layers of melanin, and hence, I’m actually less prone to getting sunburn. 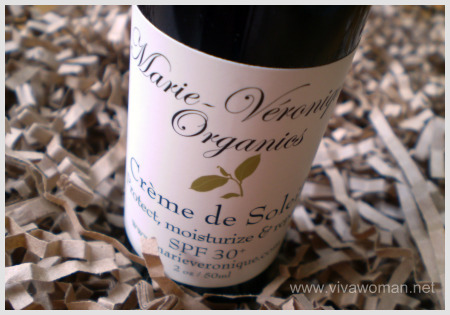 This is by far, my favorite product from Marie Veronique Organics and also, my favorite daily sunscreen. I started using it when it was called Marie Veronique Organics Creme de Soleil and even though I must sound like a broken record but still, I want to say that this is actually my all-time favorite product! 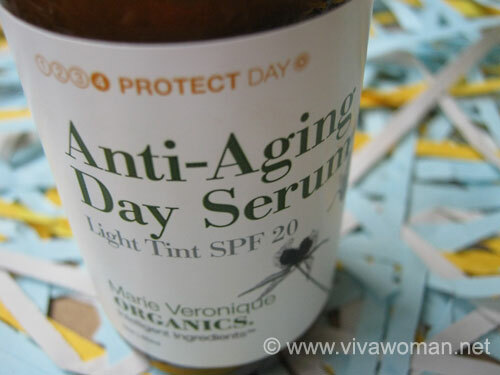 I use it daily under the MVO Anti-Aging Oil and the no tint version is just perfect for my fair skin tone. The texture of this product is almost lotion like and if you blend it with your fingers, it’s not entirely smooth but has a slight powdery texture to it. However, it applies well without any grittiness, greasiness or dryness. It has a faint whitecast on my fair skin tone that is only visible upon closer scrutiny. 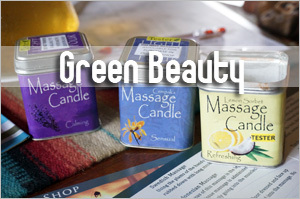 The smell is herbal like and is pleasant to me although I know that some users who are scent sensitive find it heavy. I think this product works well for those with normal to oily skin type. If you have dry skin, this might feel a tad drying because of the high zinc oxide content (20.6%) – I say this because of some feedback given by other users. My preference is for the no tint version. While I can take to the light tint version and that works great as a sort of foundation base, but it makes my skin a tad darker with certain brands of foundation. This is a luxury product to me. I think it works on a deeper level to repair sun damaged skin too since it is a serum. Moreoever, the ingredients like red raspberry seed oil, coffee fruit extract, Yangu and Cherry Kernel Seed Oil provide excellent ultra violet protection and antioxidant benefits. The complimentary bottle I received from the company was the light tint version but I think the no tint version would have worked well for me as it would have complimented the Moisturizing Face Screen. I did get a small sample of the no tint version and I found it nice to apply it under my Moisturizing Face Screen. But I can’t use too much of it as the combination of high zinc oxide content from both products (18% from Anti-Aging Day Serum) make my combination skin a little dry. So I would only use it on days when the UV index is very high or when I need more sun protection. I also use it on its own when I’m indoors mostly. The smell of this product is very strong although I rather like it. 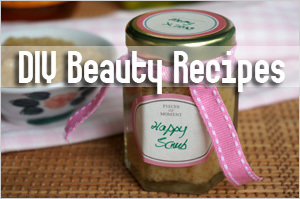 The texture is thin and diluted and it’s easy to spread on the skin. In fact, I find the no tint version should work well for fair to medium skin tone because it does not leave much of a whitecast. Overall, I’ll say this is a nice to have product if your budget can afford. 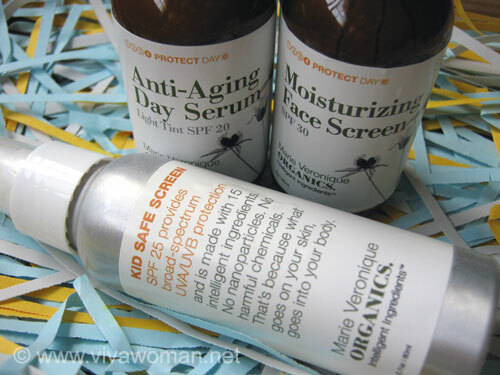 Otherwise, the Moisturizing Face Screen is good enough for daily protection and defense. Some readers have commented that the MVO Face Screen is expensive. In that case, I would recommend you to try this product instead if you skin isn’t dry. 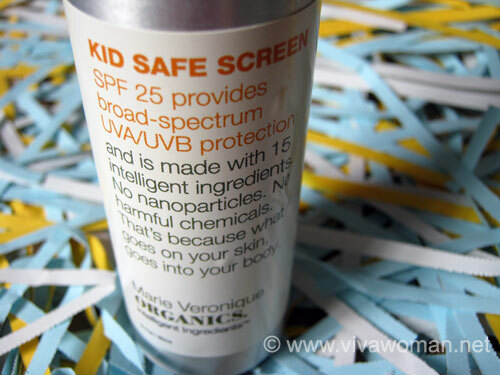 This is formulated as a sunscreen for kids but really, anyone can use it as the zinc oxide content is 19% and that offers pretty high protection. 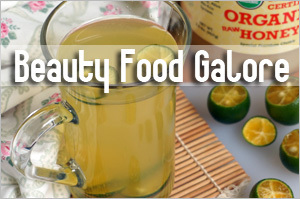 However, the ingredient list is shorter as it is meant to be a sun protection product and does not provide anti-aging or antioxidant benefits. This product has a scent of what I think is xantham gum; it’s not unpleasant but some might find the smell odd. The texture of Kid Safe Screen is thick and creamy but it is not greasy at all. In fact, it blends in well, does not leave a white cast and is matt to the touch. It can be drying when applied on its own so this is best used in conjunction with a body lotion, or a moisturizer/facial oil when used on the face. I currently use this product on my boy when he heads to the pool for a swim and I also use it to protect my hands. Frequent re-application is required when you’re using this for swimming. 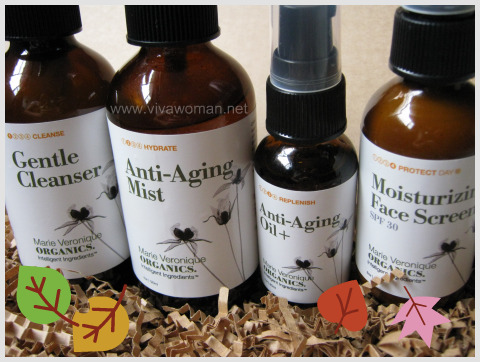 I’ve said it before but I’ll say it again – I love the offerings from Marie Veronique Organics because their products meet my criteria of natural formulations with no toxic ingredients, chemical synthetics, fragrances, waxes, silicones or alcohol. Please note that I started purchasing their products first and the complimentary products only came later when the company learnt of my earlier reviews. If you ask me to recommend from the three products, then my vote definitely goes to the Moisturizing Face Screen. Â I’m glad that many of my readers who have tried the Moisturizing Face Screen are happy with the product. Those who indicated that the product did not work well for them mentioned about the product being drying. Hence, I suspect that their sun protection products may not work as well if you have dry skin type. In terms of price point, I agree that their products are not the most affordable especially if we factor in the shipping from States, but I personally find the Moisturizing Face Screen reasonably priced for the ingredients it contains. This post is perfect timing! I’ve recently bought my MVO Face Screen but I’ve been having problems applying it perfectly as I’m used to using Japanese sunscreens which are rather light and runny in texture… although I think I’ve been improving after experimenting with different methods and base moisturizers for the past few days. I’m just wondering if you’ve tried the MVO face screen with a normal moisturizer? Or do you always layer it on top of their Face Oil? ‘Cause I found it a bit hard to apply. I’ve got combination skin which is more on the dry side. TIA! 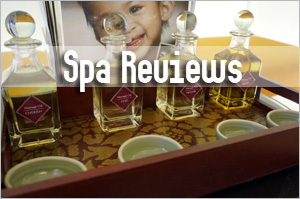 I usually use facial oil and it works very well. Have tried using moisturizer a few times and it was okay too. But if you were to compare this with the Japanese sunscreens, it’s definitely not so smooth and easy to apply. I bought the Face Screen after reading your review. It is a little difficult for me to apply because the Sophyto moisturizer that I use is absorbed pretty quickly so I need to pull a little on my skin to spread it well. I think if I use oil before that it would be easier to apply. I have dry to combination skin. Yes, if your moisturizer is very matt, then this may not apply so easily as compared to using oil. Do you mix the facial oil with water/toner when you put it on the skin? 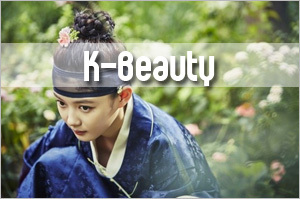 I usually apply the facial oil to my skin while it is still damp with the toner. If it’s dry, I find the oil doesn’t spread so well. Sometimes the toner dries up too quickly and so I will also mist with an Avene or Vichy before applying the facial oil. Just learnt from another reader who recently tried the MVO Face Screen and she said she found it easy to apply by tapping the cream into her skin and then blend afterwards. Wonder if that’ll work for you. 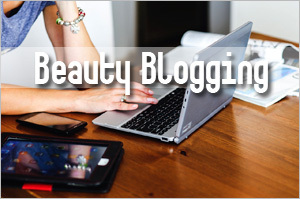 Like what EcoBeauty says, I also find that it is a challenge for me to apply MVO sunscreen my my skin. Even I apply moisturizer first before the sunscreen, I do find it flaky & blotchy. After 4 days of trial, I have switched back to Sofina, my all time favorite! I haven’t tried Sofina but I guess the texture might be closer to the milky texture typical of Japanese sunblocks. it’s full of silicones (as well as contains octinoxate) which explains why it goes on so much better. Not that I am against it. But once you remove silicones to make it more “natural” and there goes the feel. Every ingredient makes a difference. I don’t like silicones either; however, I have tried quite a number of sunscreen & it is the best one for me as it is matte & doesn’t leave whitecast on my skin. 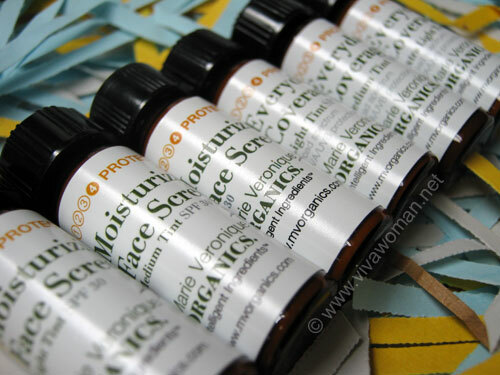 I like the ingredients of the MVO sunscreen very much and am still finding a way to apply it on my skin. Thanks for the comparison post – that is actually very helpful. I have only ever tried the moisturizing face screen (after reading your raves) and have been very happy with it. While physical sunscreens do often dry skin out, I find that a good layer of a moisturising (as opposed to whitening or such) serum underneath this works extremely well on my super dry, super sensitive skin. Oh you have super dry skin and the MVO Face Screen works for you? That’s good to know! Actually, the reason why I rave so much about this product is because the ingredients are really top-notch IMO and mostly natural. And it was a great thing that it applies well on my skin. Most of the natural sunscreens I’ve come across contain something I don’t like or they’re too thick and greasy if the ingredients are agreeable. Hi Sesame and fellow VivaBellas, not sure if this is allowed here but I am really interested to purchase MV facescreen. I hope to combine orders with anyone who wants to purchase it also. Let me know? My email is lingyang12@yahoo.com.sg. Sesame – apologies if this is prohibited here and pls feel free to delete if so…! You’re welcome! I hope you’ll get some response. It’s also very important to wear sun protection such as hats & sunglasses! Yup, some addition protection would be good on top of wearing sunscreen. I use a brolly if it’s really hot. I recently bought the Kid Safe screen to try as a face sunscreen and also received a moisturizing face screen (light tint) as a free sample. My complexion is medium and the Kid safe screen left an ashy look and definite white cast on me – so I now only use it as a decolletage, hands and body sunscreen. The light tint is quite a good match to my skin tone, and I think it may be just a tad lighter, but you really can’t tell the difference. I do agree it can be a bit hard to apply – I’m still looking for the best way to apply, and will most likely purchase the full size. That’s the thing with skin color, we can’t be certain until we try it on. I usually use some powder over my Face Screen so it looks perfect. But sometimes I use it on its own too. I realized that some ladies don’t use makeup so having a slight whitecast is still a problem for them. I am also a big fan of Face Screen! I am caucasien and I tan easily. The perfect match for me in terms of shade is a mix of light and medium tint. 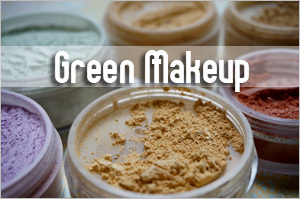 I prefer those tinted Face Screen because I don’t need to use foundation, just a bit of powder and ready to go! The tint version works nicely as a base…I love it with one of my foundation powder but with the other, it made me look a shade darker. 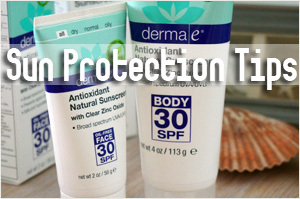 Have you ever tried Devita Solar Protective Moisturizer SPF 30? I’m wondering how MV Moisturizing Face Screen compares to Devita. No, not yet. I suspect the texture of Devita might be easier to apply. But not sure about the ingredients…need to look it up. Been looking for sunscreen for the longest time. Am currently only using TB Defense Cream and have begun to wonder if it’s even enough for sun protection! Plus the impression I get from sunscreen is typically greasy! Can you please share any other benefits of the MVO face screen besides good sun protection? Any other differences to your skin? And seeing my skin, would u recommend tinted or non-tint? thanks! TB Defense Cream only provides 50% against UVA rays. It’s not sufficient especially for our weather. The MVO Face Screen is good because it has antioxidant benefits too and so it repairs while protecting. I’ve been using the product for more than a year and I don’t see more sun spots. Your skin might work with the light tint. But note that in terms of texture. TB Defense Cream is a lot easier to spread and apply than this so you might need some getting use to. Plus, while it works with moisturizer (for me), I’ll say it works better with oil. Same as the first few comments in this post, my friend and I bought the moisturizing face screen. We both had difficulty putting it on. I have normal skin and put it on top of moisturizer. While my friend has combination skin and applies it straight. I also tried applying on top of facial oil but unfortunately still quite challenging to apply, n leaves my face more greasy. I do like how it feels the whole day once applied (on top of moisturizer) coz it’s not greasy n quite smooth n powdery. We also ordered kid safe sunscreen but haven’t tried yet…hope we have better luck with that. I’m sorry you and your friend did not have a good experience using this. Actually I keep wondering why others have difficulty applying. It is probably more difficult if the skin is drier…I get that with Kid Safe and I definitely need to use moisturizer underneath. For this one, I actually started using it neat like your friend and it was okay but now, even better over the facial oil. They’ve started to ship here for awhile already. I was using it on top of the TB Defense Cream and it was fine too. You are right, relatively, dryness level does impact application. I started using it in Japan for 12 days in Oct. It was very cold weather â€“ difficultly level was higher. But it was a bit better when I came back to SG due to humidity. But that said, both my friend and I do not have dry skin so it should have not been an issue. Could it be the tinted version is more difficult to apply or just more obvious since you can really see that it doesnâ€™t blend in well? I still have Â¾ of the bottle left, it’s a waste not to use so I will continue to experiment and see how to make it work betterâ€¦:) I just hope it works! Okay, in terms of blending, I would say it is not smooth like those Japanese milky type of sunscreen. But my experience is the tinted version blends better cos it’s closer to my skin color while the non tinted one sometimes leave some white lines if I don’t blend properly. It would be great if the texture is like those Japanese sunscreen but it’s not that perfect. I love it cos it’s the best natural sunscreen I’ve come across so far and has no alcohol nor silicones. Thought I’ll let you know this too. I have the non-tint versions of Moisturising Face Screen and Anti-Aging Day Serum and both gave me white cast. May I know if the light tint version of these 2 products give similar problem of white cast? The light tint should not leave a white cast. It’s more like a tinted moisturizer. I have both no tint & light tint sunscreen & am afraid to say that both of them leave white cast on my skin. Not sure what the reason is but the light tint looks more blotchy than the no tint one. I am going to try mixing a couple of facial cream + oil to see which combination delivers the best result (as I have said, I like the ingredients of MVO very much). Also, I have ordered Devita to see how it goes. I love the moisturising face screen!! My skin is ‘normal’ i suppose, and it doesn’t dry it out at all. It does leave my skin feeling firm and toned, so I can understand how people with dryer skins can be left feeling really dry after using it. Hey, you’re welcome Ellie-B! I’m so glad that you find them great. I feel the same because I really love their ingredients. Sometimes the texture of some of their products are a little different – like slightly powdery, etc – but overall, I am impressed. 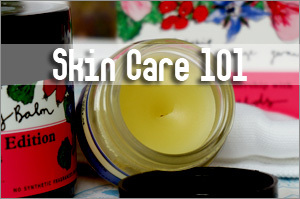 Try using it over facial oil or a moisturizer. I know it’s called a moisturizing face screen but if you use it neat, there might be a difficulty applying for some skin type. Thought I’ll share this with you too. Hi i’m looking for a physical sunscreen that prevents me from tanning, is non whitening. I’ll be doin lactic acid peels soon so need a sunscreen to prevent me from even more damage. Also i’m living in the UK so it’s harder to find great physical sunscreens. I use Marie Veronique Organics Moisturizing Screen which is available at puresha.com based in UK. If your skin is dry, then you need to use oil under this…but I did have readers saying it’s still too drying for them. Just wondering, if you apply either the Face Screen or Kid Safe Screen on your face, you’ll need to double cleanse with a makeup remover and cleanser right? Then how about the body? Or is the body not prone to clogs and such? For the body, I only apply on my arms and areas I’m exposed to the sun. I don’t use special remover, but I might double cleanse if I apply a lot. It depends on how frequent you use – my husband uses frequently on his entire body and found it to clog his pores and so now he relies on the QV cleansing oil. I work from home, and I am looking for a natural sun screen with SPF 30 (only sunscreen w’out moisturizer) to use at home. I am a user Dermalogica Super Sensitive Faceblock w SPF 30 and I love it, but I thot I might want one that is cheaper to use at home since I don’t meet anyone. I used to use Eau Thermale Avene very high protection cream w SPF 50, but they don’t produce that range anymore. They recommend this to me instead (Eau Thermale Avene high protection mineral SPF 50) and I’m not sure if it’s suitable for me coz I have rather sensitive and dry skin. So I am extremely careful with what I use. May i kn0w h0w many pumps 0f the MFS d0 u n0rmally use? I tried the medium tint but it was t00 tan f0r my t0ne. S0 thinking that the light tint will suit me, i place an 0rder f0r the n0rmal size b0ttle. Unf0rtunately, it made me l00ked ashy. T0day, i applied 1 pump, mix with a lil bit 0f the medium tint. It seems 0k nearly matching my natural t0ne..guess i need t0 mix in 0rder f0r it t0 w0rk f0r me. D0 u reck0n just 1 pump is sufficient t0 pr0tect me fr0m the harmful rays? If i apply m0re than that, then i will definitely l00ked like a weird0. I don’t use a lot of this as it’s not possible to apply too much. One pump is sufficient for me.